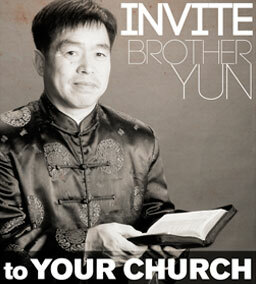 GateKeepers also enjoy special benefits from BTJ and our partners, including free audio books, exclusive podcasts, content direct from the mission field, and special GK promotions. Ongoing monthly contributions from BTJ GateKeepers around the globe help insure that our teams are supported, prayed for, and equipped to share the love of Christ every day with broken, hurting people who desperately need a Savior. 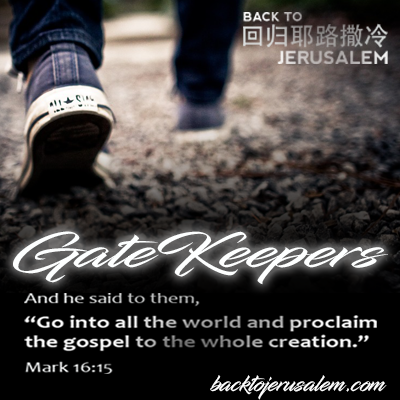 If you haven’t already, please consider becoming a Back To Jerusalem GateKeeper, and together we can continue to spread the gospel among the nations!